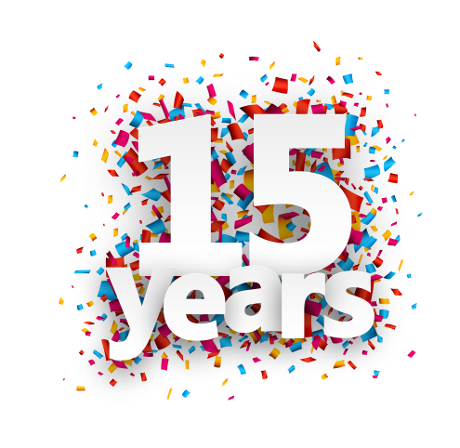 Powell School of Dance is pleased to celebrate its 15th Anniversary! Our competitive team consists of talent from the community. 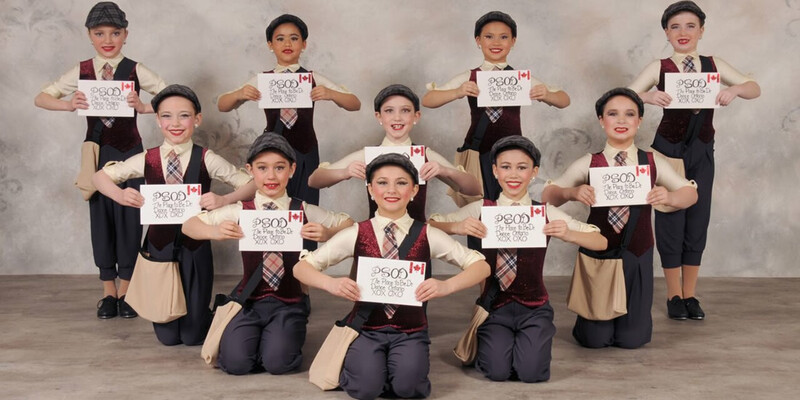 These local young people have very impressively made a name for themselves in the Toronto dance industry. For six seasons, the PSOD Dance Team has competed successfully, achieving high standings, scholarships, special judges' awards, and cash prizes. Come and see what they've been up to all year! Our wonderful recreational dancers have been working all year for Show Weekend! They can't wait to perform on stage for a sold out crowd! Join us for the Red Revue where children ages 4 - 12 years old will be performing! Once again, our wonderful recreational dancers have been working all year for Show Weekend! They can't wait to perform on stage for a sold out crowd! Join us for the White Revue where children ages 2 - 17 years old will be performing! All shows will take place at Aultsville Theatre. Click here for tickets! Tickets on sale April 23 at 10:00 am. We are not just a dance school, we are a community!